The 645D is an amazing camera. I use the present tense, because the arrival of the 645Z does not diminish it all. The CCD sensor, however, does have a restricted ISO range from 200 to 1000. When I bought the 645D this was not an issue for me. I was used to using my Pentax 67II camera with Provia 100F or on rare occasions Provia 4ooX. This inability to shoot at higher ISOs meant that there were times that the 645D was the wrong tool for the job. Several indoor events, including the yuta ceremony in the cave were shot with the more flexible K5 / K3 cameras. If I didn’t have a tripod with me, there were times that I’d simply miss the shot. The new 645Z has an ISO range of 100 to 204800. Although the upper end of this range is not suitable for commercial work, the results at 3200 are very good. 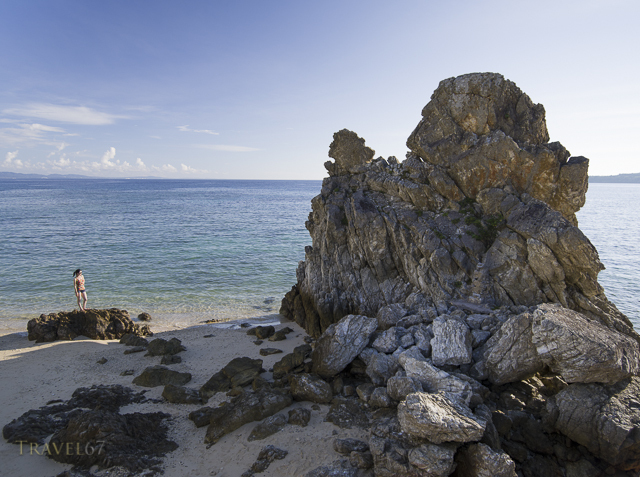 The above shot is an example of where 645Z enabled me to get a shot I otherwise wouldn’t have been able to get. 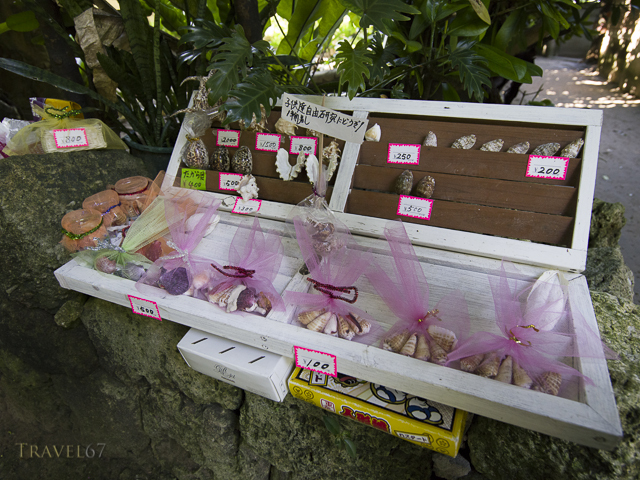 While exploring the Fukugi Tree Road in Okinawa I came across shells for sale as souvenirs. The seller simply placed an honesty box under the shells to accept payment. 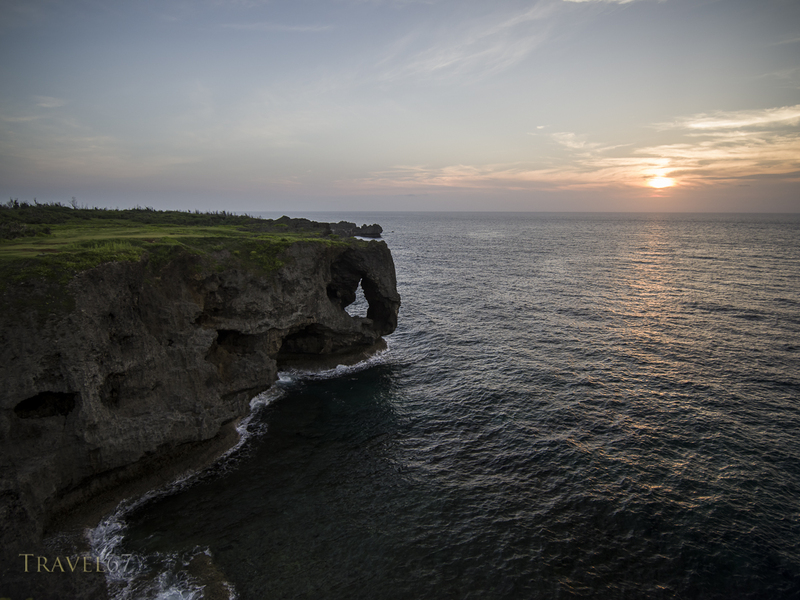 This says a lot about life on Okinawa. The shade of the trees meant that it was dark, at a low ISO the shutter speed would have been too long to handhold. Being able to push the ISO to 3200 meant that I had a shutter speed of 1/50 second and could get a sharp image. 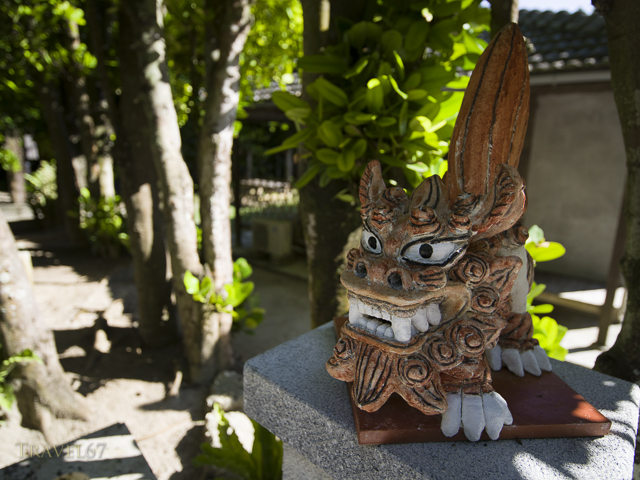 Along with higher ISO ability, the dynamic range of the sensor is greater than with the 645D. This means that when there are extremes of light and dark you are more able to maintain detail in the shadows and highlights. The improvements mean that with the 645Z I can produce images that I would otherwise have been unable to get. You have the advantages of shooting with a large high definition sensor with fewer of the drawbacks. 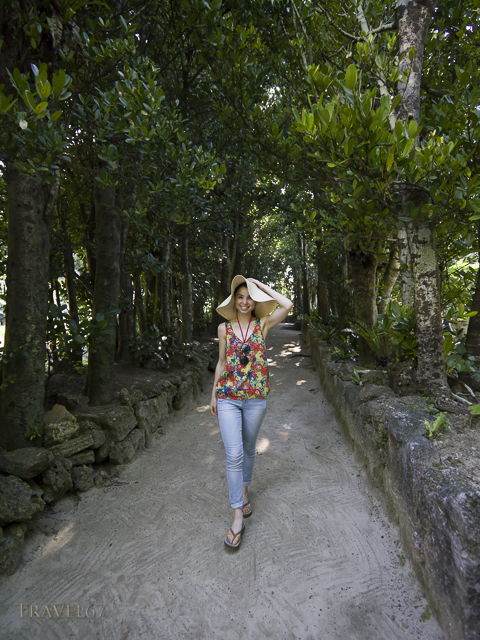 A wider range of images, shot in a wider range of conditions, should make clients happier. Happy clients purchase more images, purchase larger images and commission more features. OK Mag would like to reprint your article in the Summer issue of OKM and give you a byline and 50 word Bio and link to your urls. A preview of the issue is attached. Please do not post anywhere since it¹s a work in progress and we promised Paramount Studios (a partner) we would not release it until July 15th. Movie comes out Aug. 8th. Thanks for getting in touch. Can you email me directly to chris@TRAVEL67.com to discuss this.